We all look forward to the summer season as it offers us the opportunity to enjoy outdoor activities, gorge on seasons’ delicious fruits and wear cute dresses, but what about your skin? The weather also brings along damaging UV rays and a lot of dirt and dust that is bad for the skin. Excessive sweat combined with dust and dirt can result in clogged pores. With all these factors, the skin can easily become dull, rough and more prone to acne. 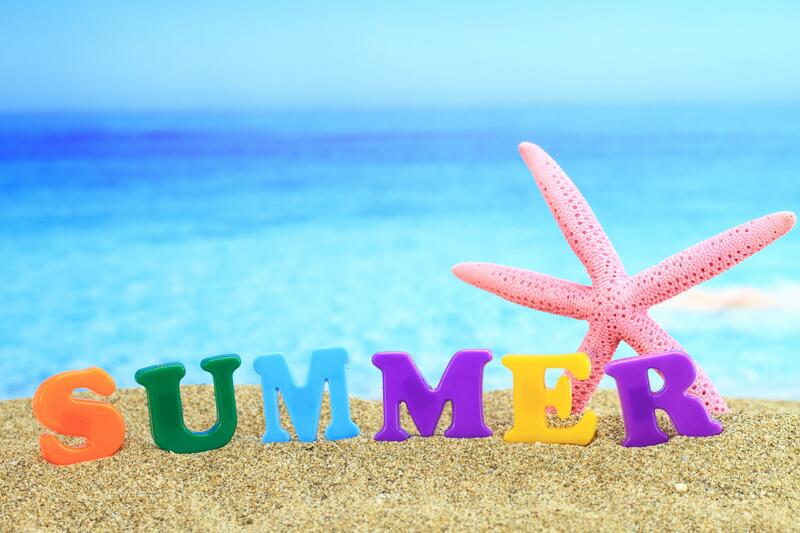 Therefore, special attention should be given to your skin to keep it glowing with health during the summer. 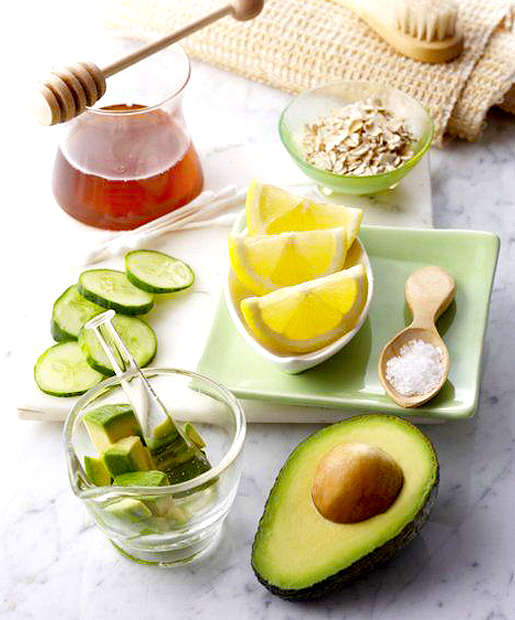 Besides your usual skin care rituals try out natural recipes that protect and nurture the skin. Summers present us with the plethora of ingredients that you can incorporate in your natural skin care routine. Some of the season’s most nutritious fruits and vegetables are easily available in grocery stores that can be used to make homemade skin care recipes. These ingredients can be easily used and are ideal for improving, healing and hydrating your skin. 1. Papaya skin polishing face mask: Papaya is rich in vitamins A, C and E and various antioxidants that are great for the skin. Applying it on the skin is known to soften, polish and brighten skin. It is also very effective in lightening uneven skin tone and age spots by mild exfoliation. How to make: Mix 2 tbsp of ripe papaya pulp, 1 tsp of honey and 1 tsp of lemon juice into a paste. Apply this mixture on your face for 15-20 minutes and wash off with cold water. 2. Lemon and yogurt face mask: Oily skin and breakouts is a common skin concern during summers, and lemon and yogurt mix is ideal to combat both these concerns. Gentle yet effective, lemon works to improve skin’s texture by lightening acne marks. Vitamin C is commonly used in various cosmetic brands so why not apply it through natural sources! 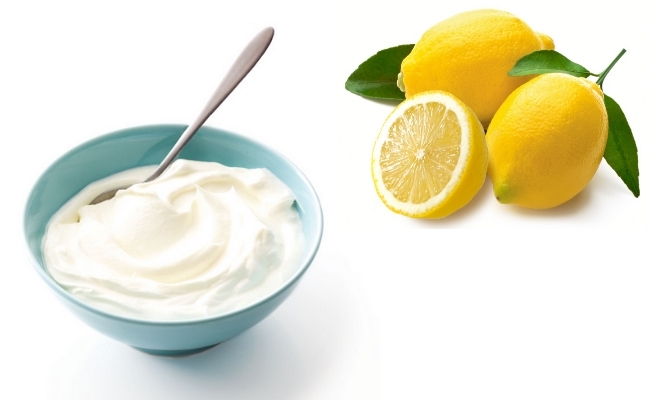 How to make: Mix 1 tsp of lemon and 1 tsp of low-fat yogurt into a paste and apply it on your face. Wash it off after 15-20 minutes. 3. Coconut oil and cucumber eye mask: Treat your dark circles and tired puffy eyes with this all natural under eye recipe. All you need is some coconut oil and cold cucumber slides. How to use: Gently massage coconut oil around and under your eyes and follow it by placing cold cucumber slices for 5-10 minutes. 4. 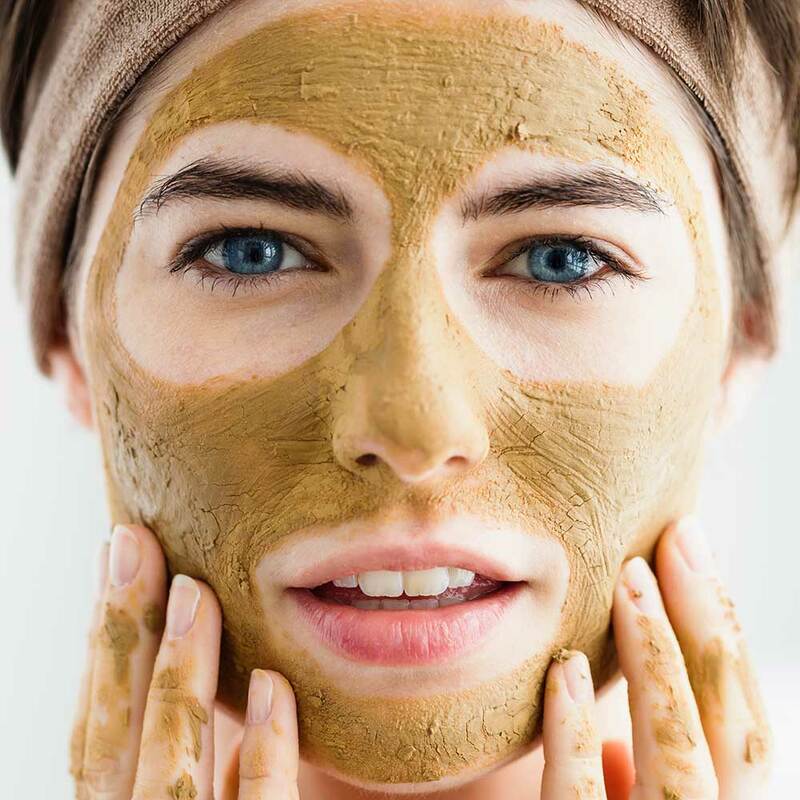 Banana and honey mask for acne prone skin: This homemade recipe helps soothe oily and acne prone skin. How to make: Take 1 tbsp of mashed ripe banana and mix 1 tsp of honey in it. Apply this mask on your face for 15-20 minutes and wash it off with lukewarm water. 5. Orange/Tomato astringent: Citric acid present in certain fruits and vegetables such as orange and tomato, is not only a good source of Vitamin C but can also act as a great toner for your skin by tightening the pores. How to make: Take out the juice from either of the two ingredients and mix a few drops of rose water in it. Using a cotton ball, apply this juice all over your face and leave it for a few minutes. Now rinse it with water and apply moisturizer.